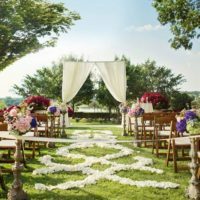 Bring every moment of your fairytale wedding to life when you step into the modern atmosphere of Hilton Dallas/Plano Granite Park. 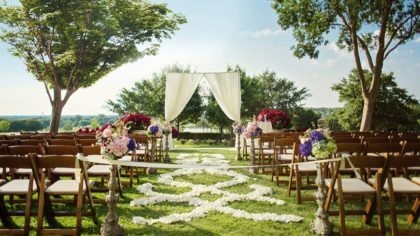 Our experienced staff will work tirelessly to make your dream day as perfect as your love for each other. 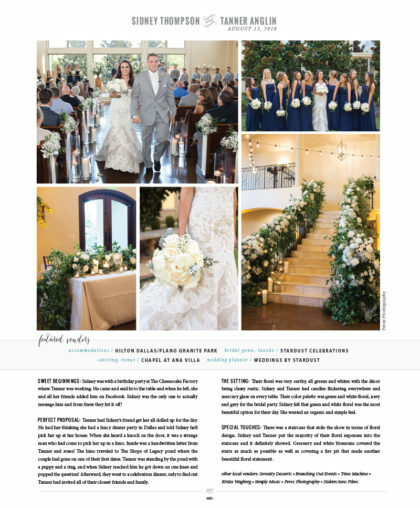 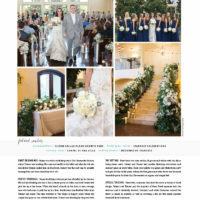 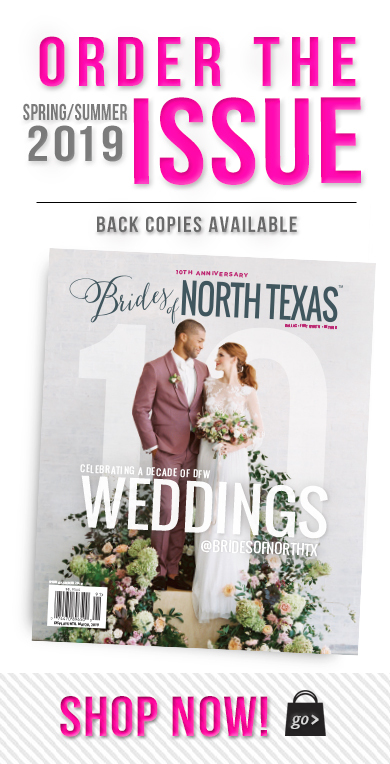 Begin the rest of your lives together at Plano’s premier wedding location. 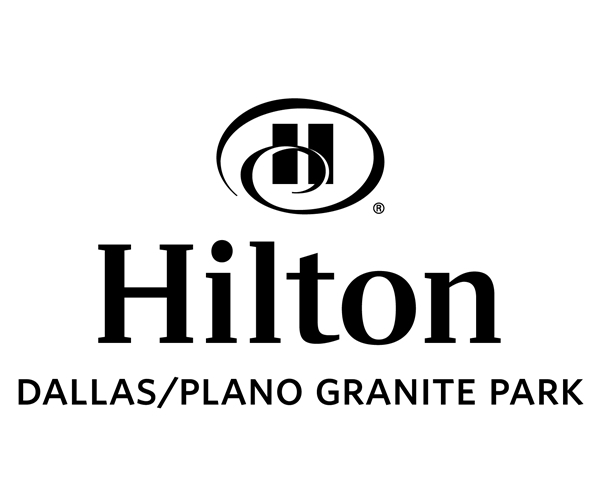 Hilton Dallas/Plano Granite Park can host events from intimate gatherings to extravagant celebrations, while still catering to your wedding day vision. 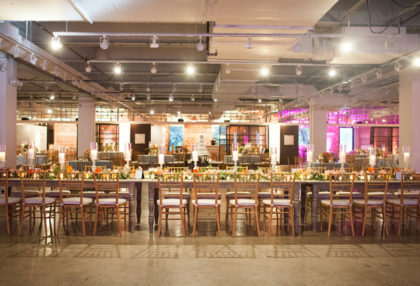 Our largest ballroom holds up to 800 guests with 15,000 square feet of event space. 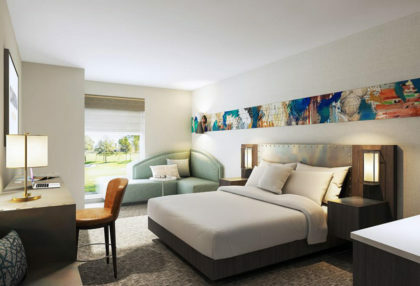 With indoor and outdoor space, a wealth of local amenities, and luxurious accommodations, your guests will be impressed from beginning to end.